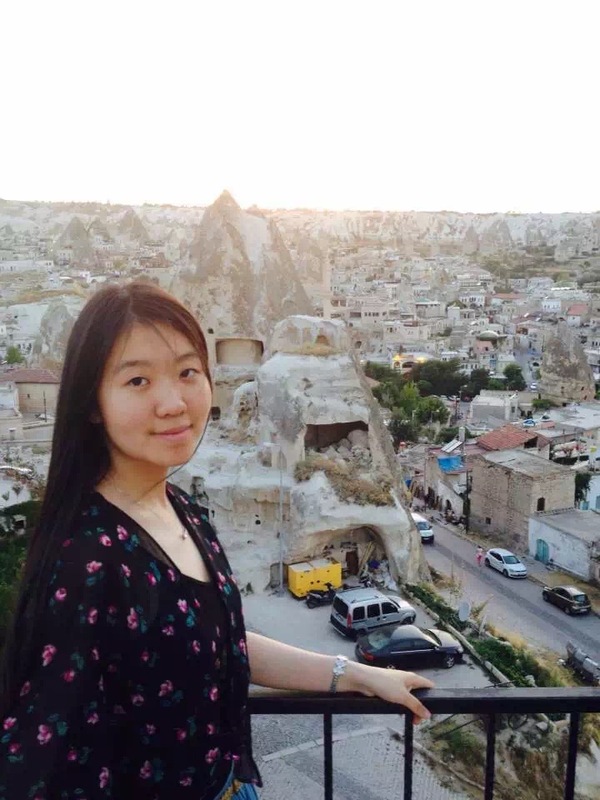 Yixin Liu is a first-year PhD candidate within the Department of Asian Studies at the University of Edinburgh. After graduating with a B.A. in Chinese Literature from China University of Mining and Technology (CUMT) in 2014, Yixin attended the University of Edinburgh, where she obtained MSc in Modern Chinese Cultural Studies in 2015. Yixin’s research focuses on the “stream of consciousness” in the works of Lu Yin (庐隐 1898-1934) and Yuan Changying (袁昌英 1894-1973), two female writers in the May Fourth era. It mainly explores how “stream of consciousness” as a literary device can be related to the personal and collective female experience of that period. With a perspective on feminist study, this research will provide a new and productive dimension to the investigation of the narrative of female experience in the May Fourth female literature.